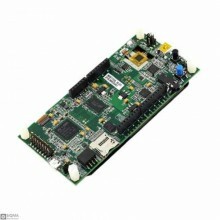 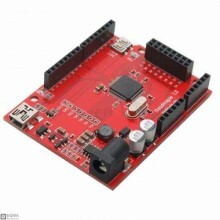 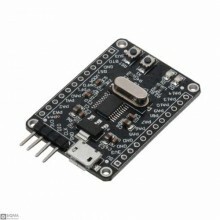 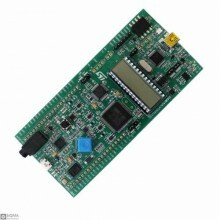 Description:Iteadmaple is a microcontroller board based on Leaf Maple. 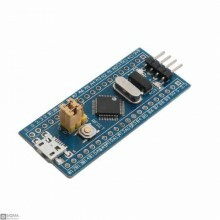 The Iteadmaple can achieve th.. 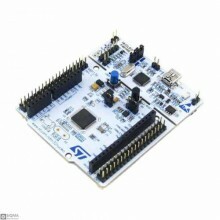 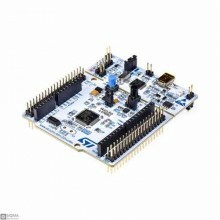 Description:The STM32 Nucleo-144 board provides an affordable and flexible way for users to try out ..
DescriptionThe STM32 Nucleo board provides an affordable and flexible way for users to try out new i.. 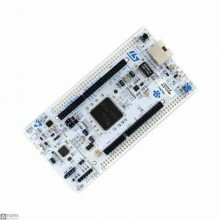 Features:Device Core:ARM Cortex M0Data Bus Width:32bitProgram Memory Size:16 kBMaximum Frequency:48M.. 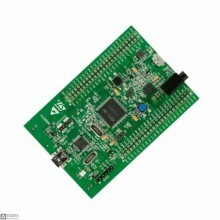 Features:STM32F103C8T6Package Type: LQFP;The number of pin: 48;Kernel: Cortex -M3;Operating frequenc.. 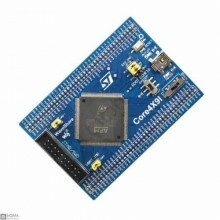 Description :Core429I is an STM32 MCU core board designed for STM32F429IGT6, supports further expans..
DescriptionThe STM32F4DISCOVERY helps you to discover the STM32F4 high-performance features and to d..
DescriptionThe STM32F469 Discovery kit (32F469IDISCOVERY) allows users to easily develop application..
DescriptionThe STM32L476G-DISCO/32L476GDISCOVERY helps users to develop and share applications with ..